Recently, San Diego outlawed retail sales of puppies, so the outlaw moved to Oceanside… Oceanside Puppy has opened for business at 1906 Oceanside Blvd. By allowing this store, Oceanside has condoned the sale of very young, unaltered puppies within our community. Of equal concern is the fact that Oceanside Puppy’s supplier ships tractor trailers full of puppies to Southern California once a week. This commercial broker is the largest dealer of puppy mill puppies in the world. SPOT is morally opposed to puppy mills. AKC standards allow breeding at the age of 8 months. Breeders can keep a medium-sized dog in a cage the size of a clothes drier for its entire life. SPOT is morally and fiscally opposed to having this puppy mill store in our community. 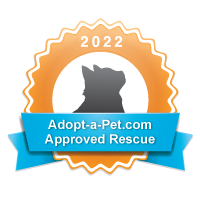 Every puppy sold at Oceanside Puppy means one less is adopted from shelters or rescue organizations that care enough to spay/neuter prior to adoption. 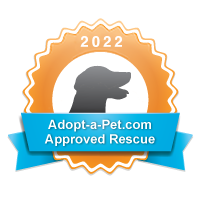 Our Animal Control Contract with San Diego Humane Society was written to take care of dogs in Vista and Oceanside only. Let’s not see an increase in the cost of that contract because of the influx of “out of town” dogs. 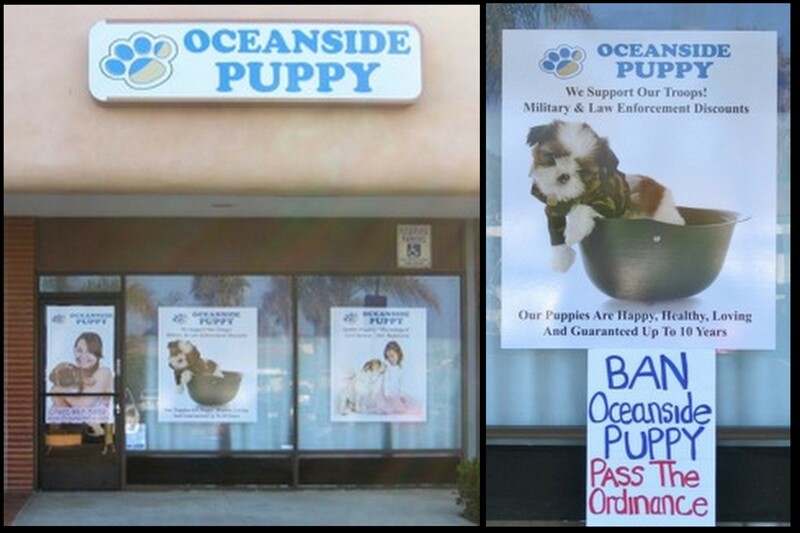 By targeting sales to Marines, Oceanside Puppy is virtually guaranteeing we will see many of these same puppies relinquished to the shelter when dad is deployed and mom moves back home. At SPOT we see this happen quite often.